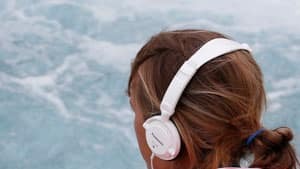 The review found 15 studies showing that people’s levels of a stress hormone called cortisol dropped after they listened to relaxing music, indicating a reduction in stress. One paper even compared patients at a hospital before surgery who were randomly assigned to either listen to music or take an anti-anxiety drug such as Valium. “People who received the music had lower anxiety levels than people who had the drugs and without side effects,” Levitin said. So far, much of the evidence that the health impacts of music are caused by neurochemical changes is indirect, but taken together it does provide “preliminary support” for that claim, the authors wrote. 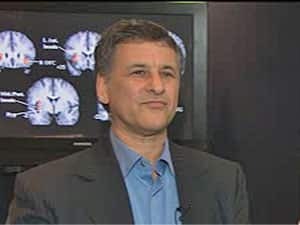 “I think this has gradually become accepted in the medical community,” he said.